Integrating systems with your extranet – Why is it key to improving a law firm’s processes? How can an extranet enhance your firm’s communications? How can you enhance your firm’s communications when the way lawyers and clients are communicating has changed with the development of technology. There is now many different ways to communicate such as; email, texting, instant messaging, over the phone or face-to-face. 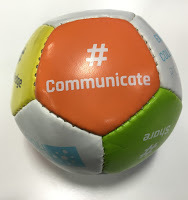 Without a standard way to communicate it can mean that messages don’t correspond and are miscommunicated. So shouldn’t law firms have one recognised method of communication with their clients? All these different methods of communicating can get confusing, as different messages are sent over different communication platforms. Firms should have one centralised area where any information, resources, ideas and feedback can be exchanged, where all the information about a case can be shared, so the client and anyone working on the case can access all the data in one place. An extranet can provide a firm with a solution for this, so that the user doesn’t have to be in any particular location to access it, making it ideal for sharing information with clients who will be accessing it externally from the firm. Information is accessible on demand and no one needs to be contacted to share data, which will improve communications and client relationships. Email is a popular way to communicate; however it is not always secure for sending confidential information, as the data is often not encrypted leaving it susceptible to intervention. Choosing an extranet that stores and sends files with encryption would mean that information can be communicated securely. An audit trail and the ability to set different security levels set for each user means that data about cases is communicated to the right people. People often reply to all or the sender only, which creates many replies to one email and the stream gets lost, deadlines can be missed as they are hidden away in long threads. Additionally over the phone or face-to-face communications can cause disparate messages, as people may forget the action they need to take or what deadline they agreed to. Having one centralised place for data sharing, would mean that it would be the same between colleagues, clients, counsel and suppliers, and there would be no disparate messages or errors, so everyone is kept up to date regarding cases. Firms should be making the most out of an extranet, as it is an effective way to share information; it enhances company-wide business communication and client relationships by providing on demand information in one centralised location. 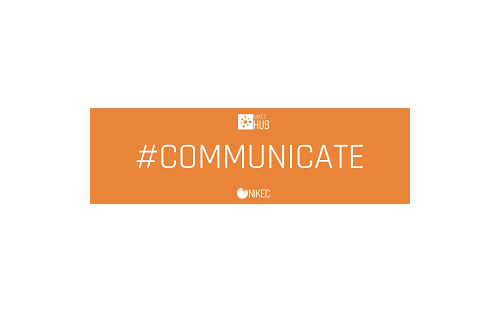 Nikec Hub is a powerful file sharing and collaboration platform that allows integration with your document and practice management system do seamlessly present documents and reporting to your clients in one portal. You may copy the content of this blog only with the relevant credential and reference to the blog address (http://blog.nikecsolutions.com). For more information, please contact info@nikecsolutions.com. © 2014, Nikec Solutions, All rights reserved.